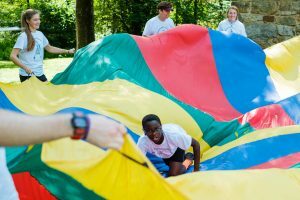 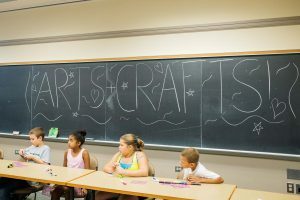 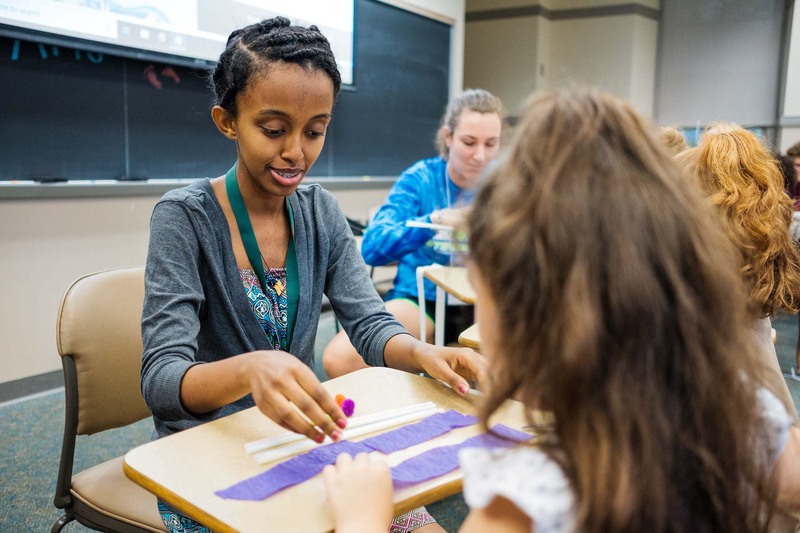 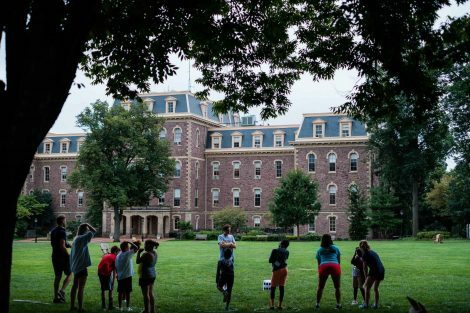 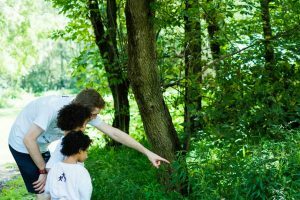 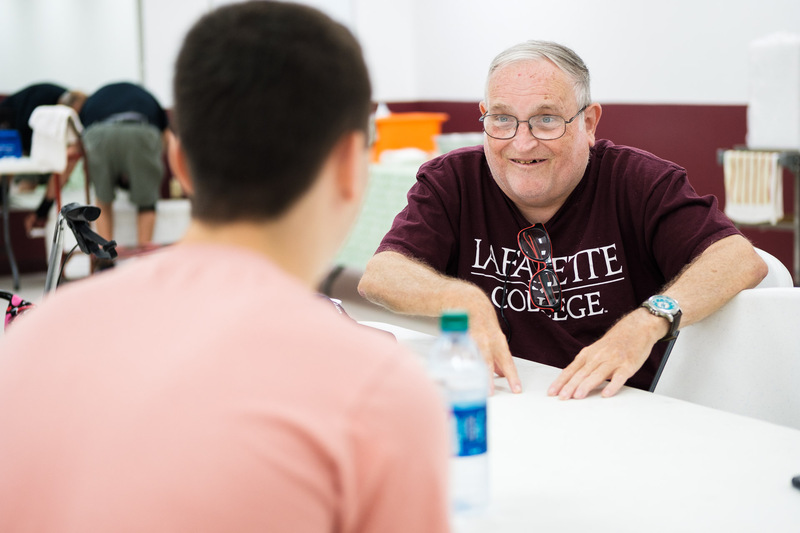 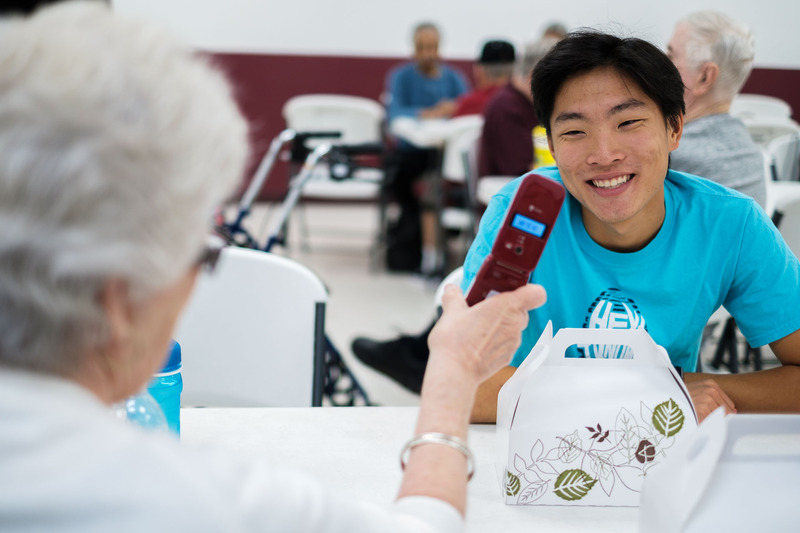 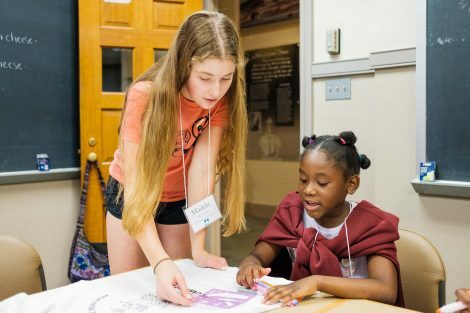 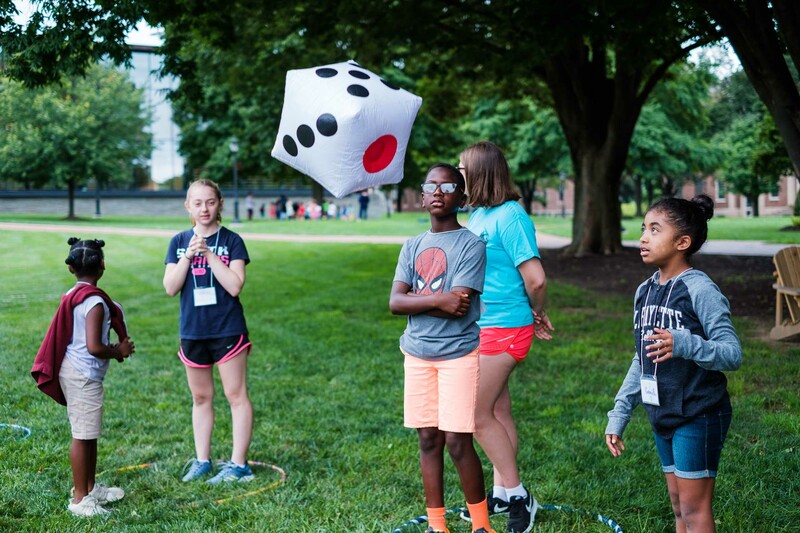 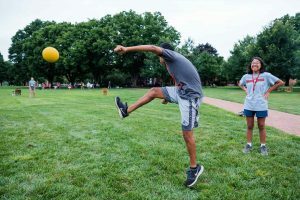 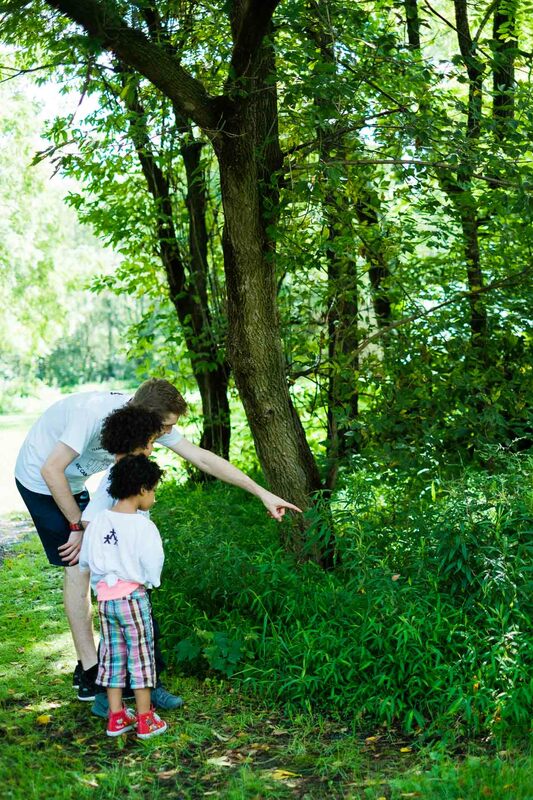 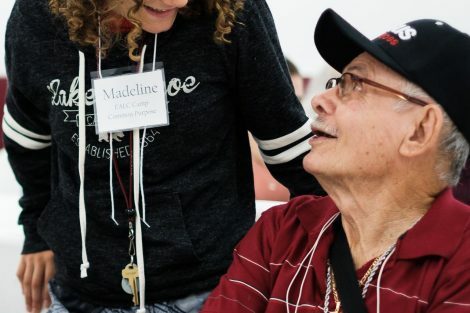 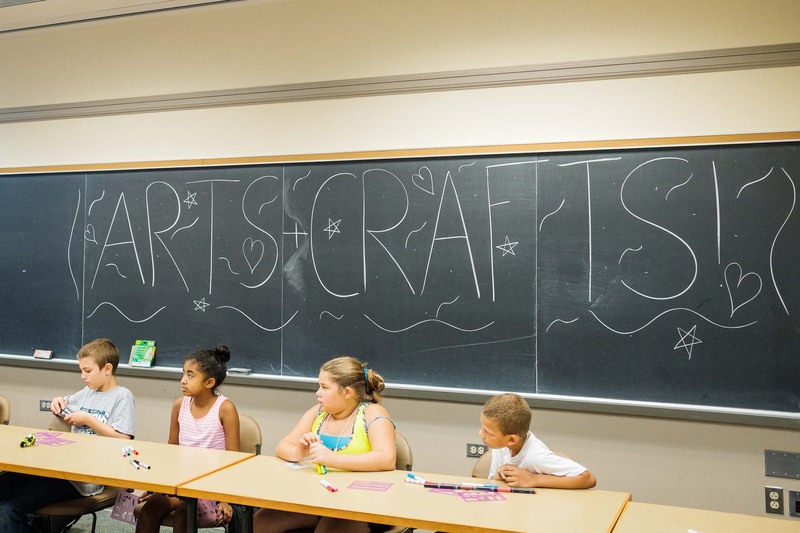 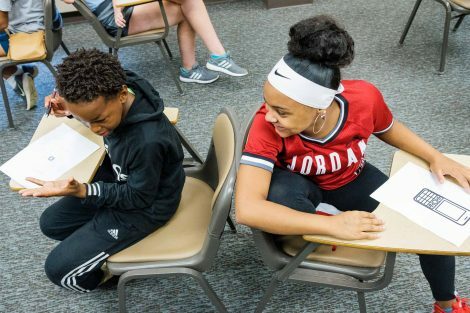 The Pre-Orientation Service Program (POSP) saw 24 returning student volunteers and 36 first-year students provide activities for Easton residents. 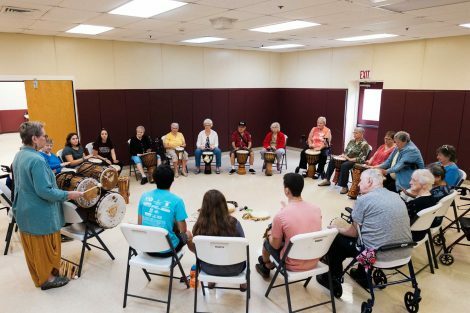 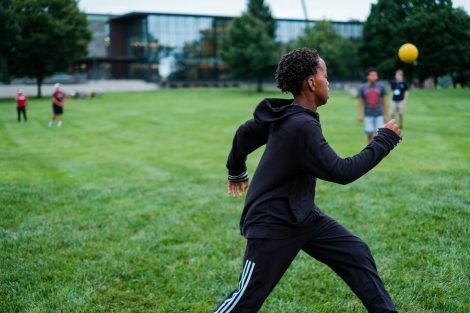 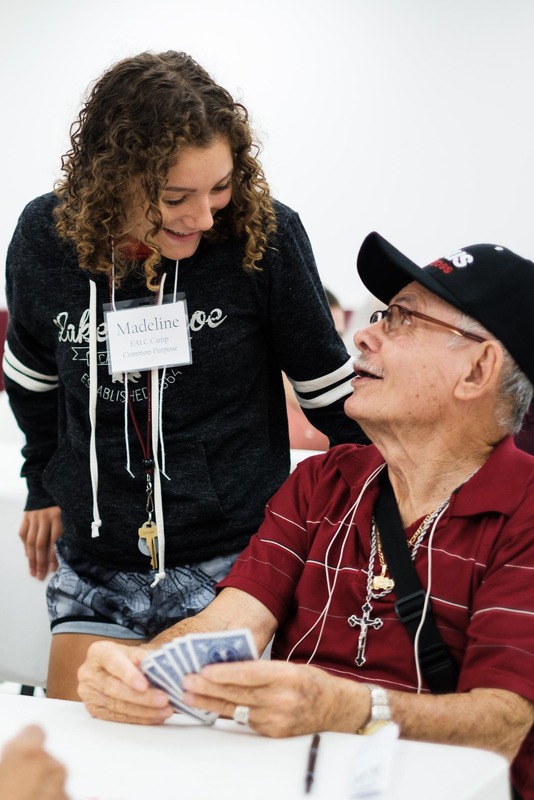 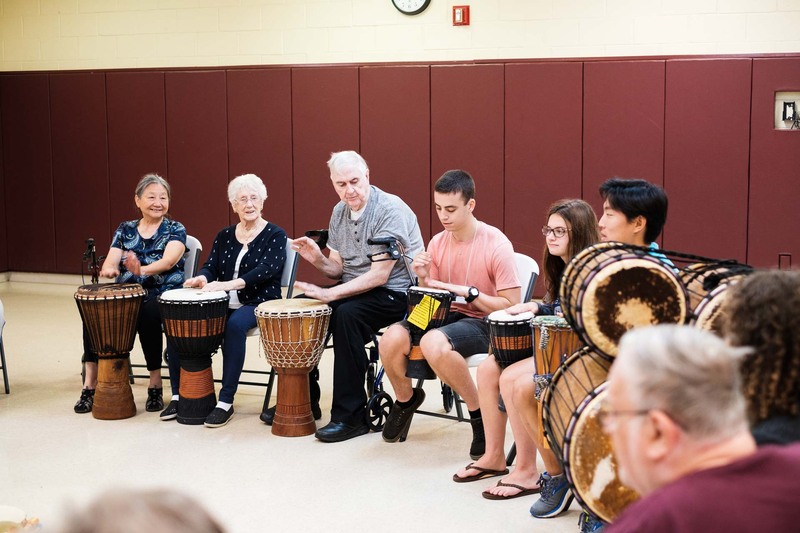 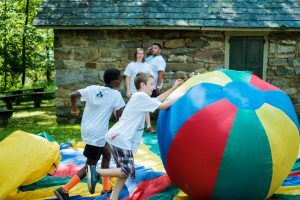 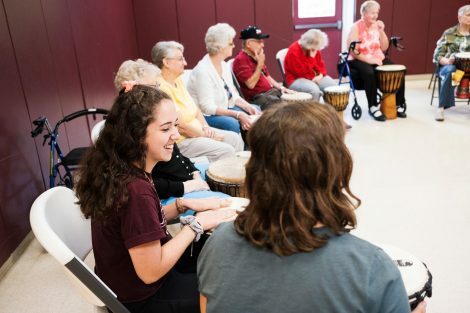 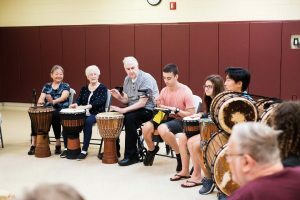 The Kids in the Community and Teens in the Community programs hosted games and educational activities for local children throughout the day, and the Easton Area Lifestyle Campus bonded students and senior citizens together for story-sharing and a drum circle. 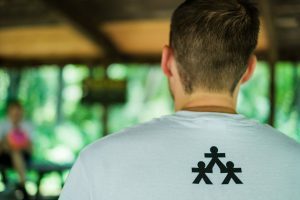 POSP is organized by the Landis Center for Community Engagement.